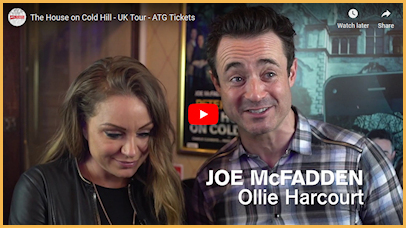 Critics are calling The House on Cold Hill, “Superb, thrilling, and an excellent evening’s entertainment”. 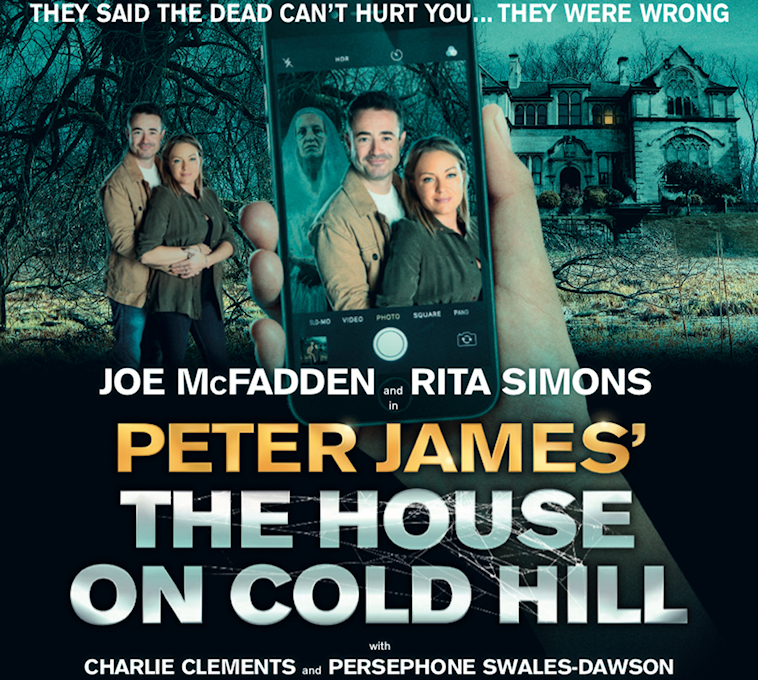 BAFTA nominated actor and winner of BBC1’s Strictly Come Dancing 2017, Joe McFadden (Heartbeat, Holby City) and award-winning actress Rita Simons who played the iconic Roxy Mitchell in EastEnders star in this spine-chilling thriller from best-selling author, Peter James. Book today for this modern day supernatural thriller that is thrilling and chilling sell-out audiences around the country and will send shivers down your spine!